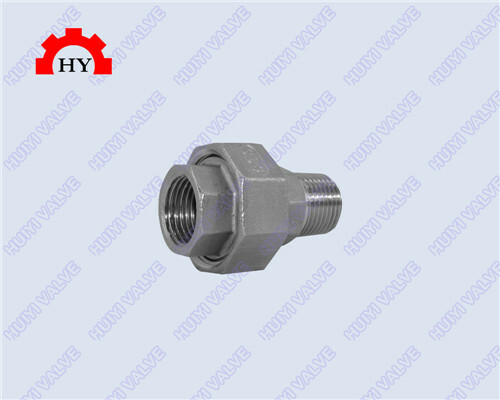 Screw thread pipe fittings exist a lot of problems, many characteristics will affect our screw thread pipe fittings quality problem when we found that the time of the existence of these characteristics, we want to know about our products which have a problem. 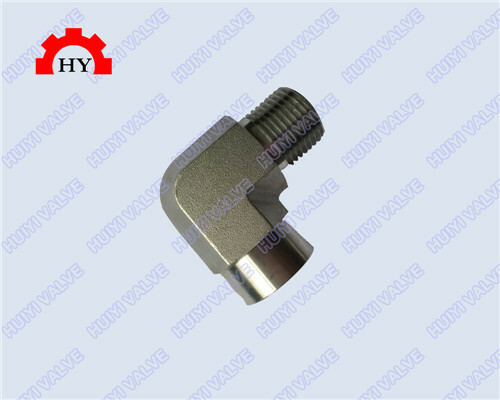 In essence, the crack sensitivity depending on steel, but it and molten steel quality, cooling system, solidification structure, casting billet should force and so on. Such as Cr-Ni stainless steel, the final microstructure is austenite, the micro segregation is serious. Cr does not induce the solidification microstructure of the steel is ferrite, the segregation is light, and the crack sensitivity is poor. The characteristics of different kinds of steel performance is not the same. To enable continuous casting stainless steel to obtain the success, mainly rely on the solidification of basic characteristics and to deepen the understanding, so that continuous casting product quality more than the corresponding ingot product quality.